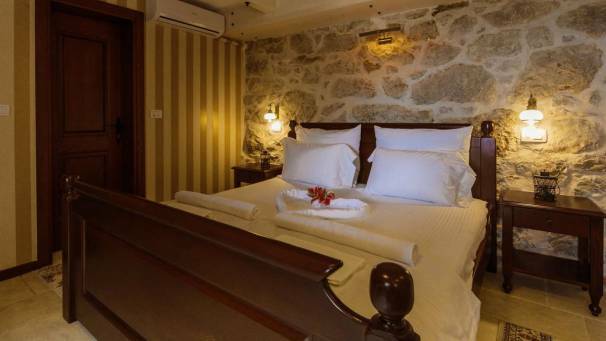 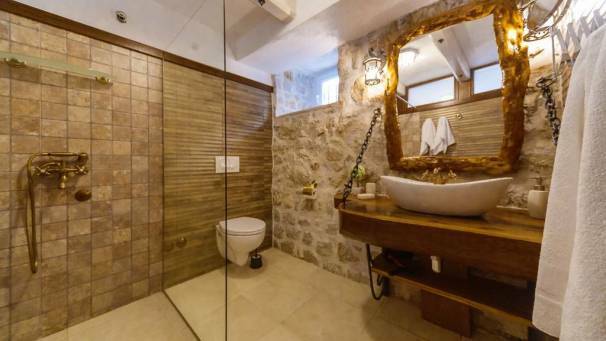 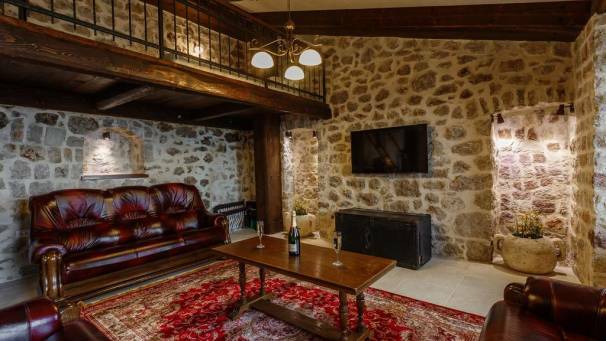 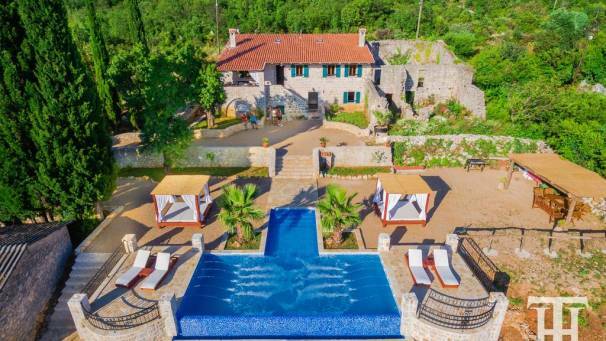 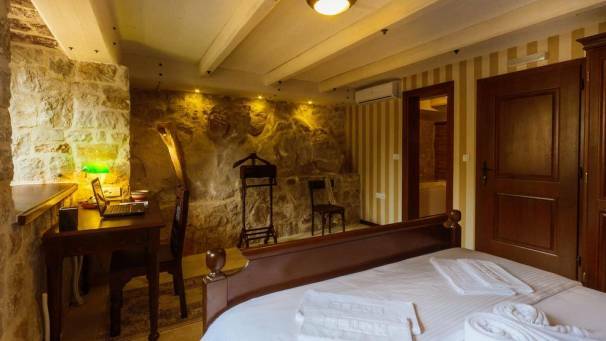 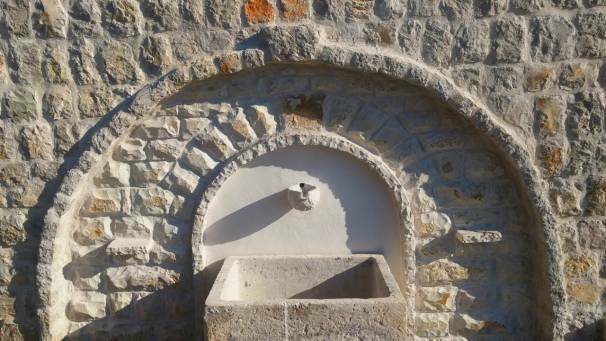 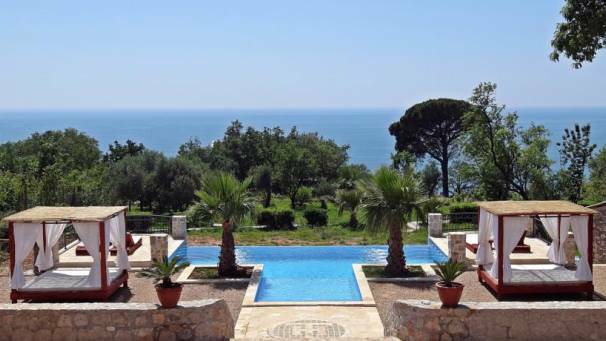 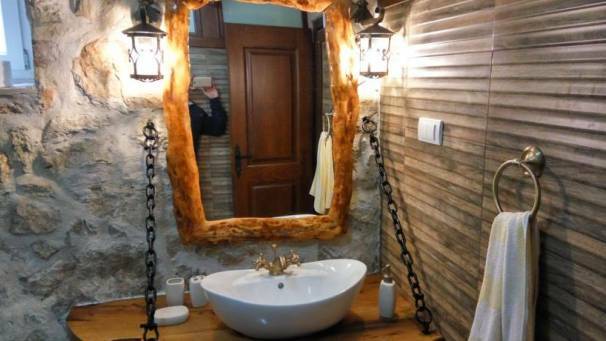 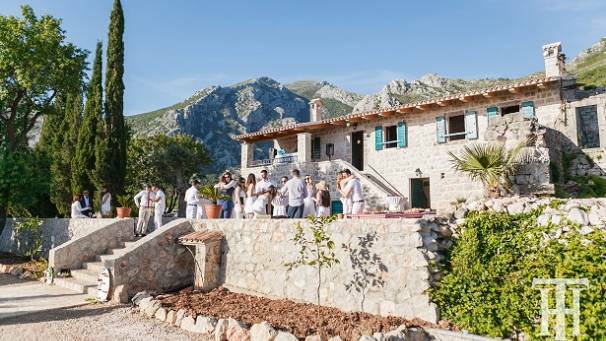 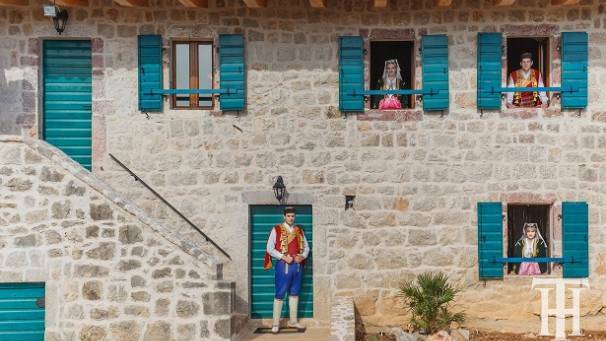 Villa Talići is renovated villa from the 17th century which is located in Sutomore. 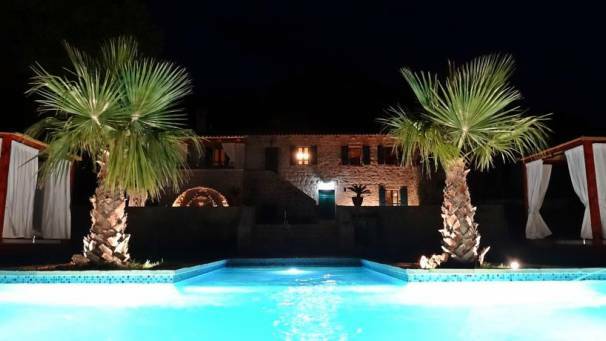 Guests can use the terrace and seasonal outdoor pool. 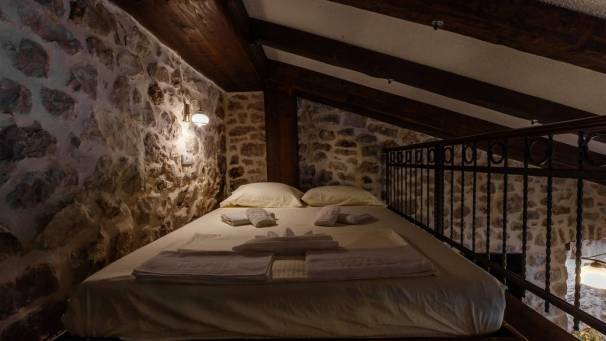 The villa includes two bedrooms on the ground floor, 3 bathrooms, a large living room upstairs with a gallery with mattress for 2 people. 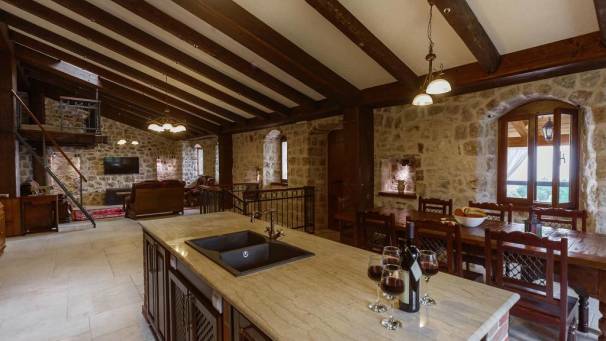 Fully equipped kitchen includes a dishwasher. 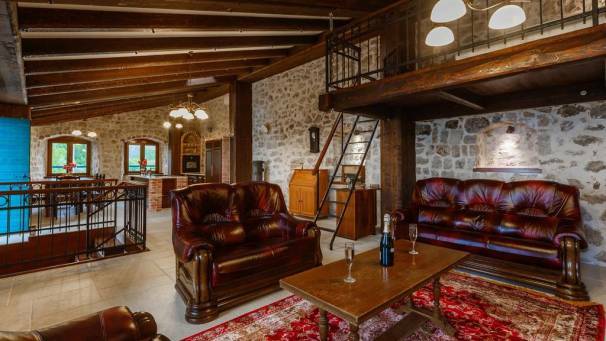 The living room has a flat-screen TV, and a whole villa is covered with free internet and parking. 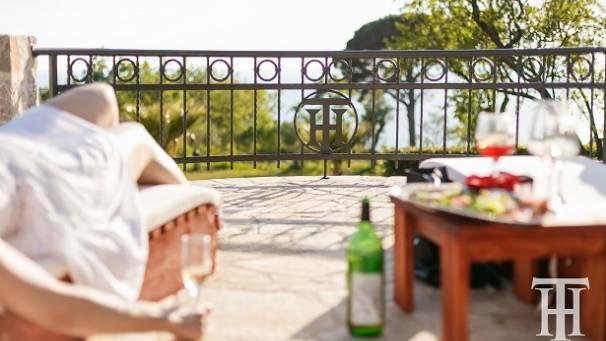 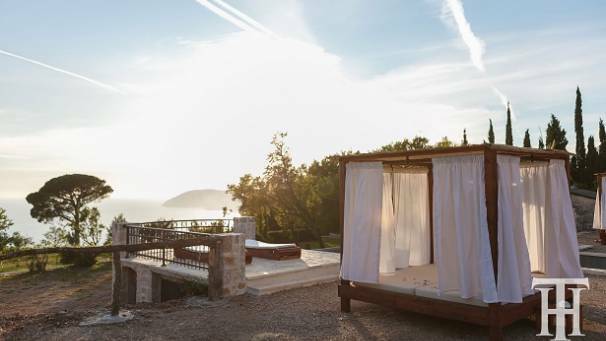 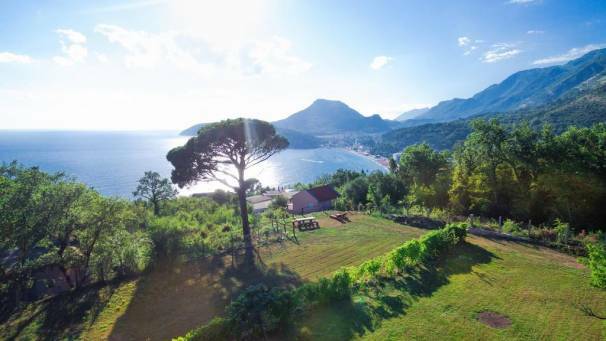 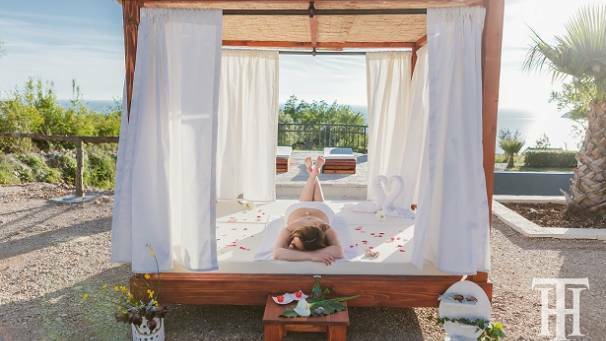 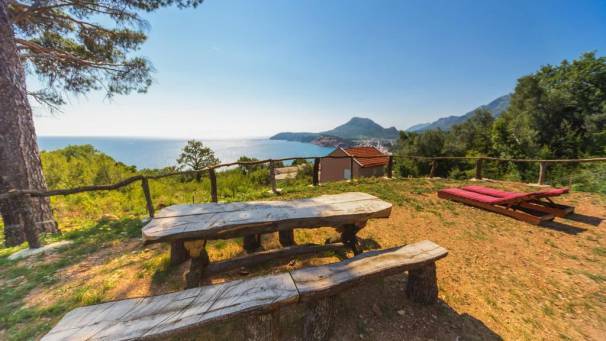 Other facilities that can be found at this property are - barbecue, canopies and an area with a bench, offering a beautiful view of the sea and the bay of Sutomore. 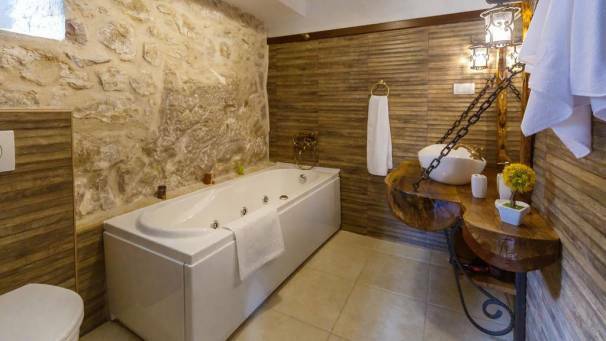 Car rental is available at the property and this part is also suitable for horse riding. 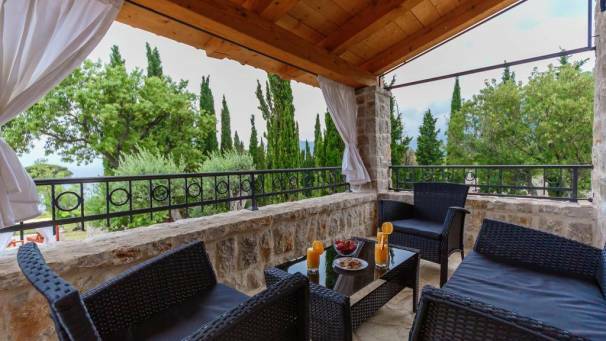 Budva is 25 km from the villa, and Podgorica is 38 km. 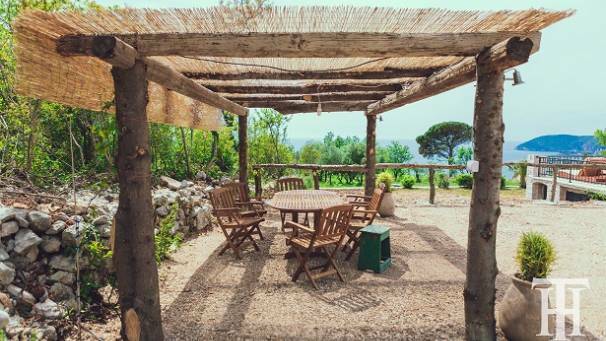 You can engage in various activities, such as windsurfing and diving. 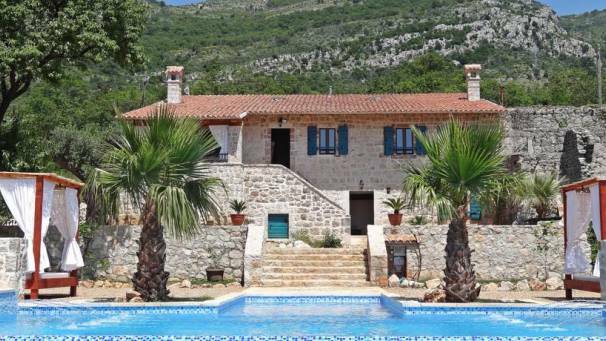 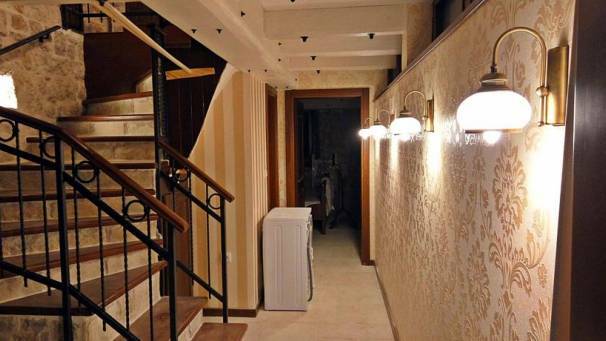 The nearest airport is Podgorica Airport, 30 km from the property.